Is it just me, or has the weather been excruciatingly hot recently? 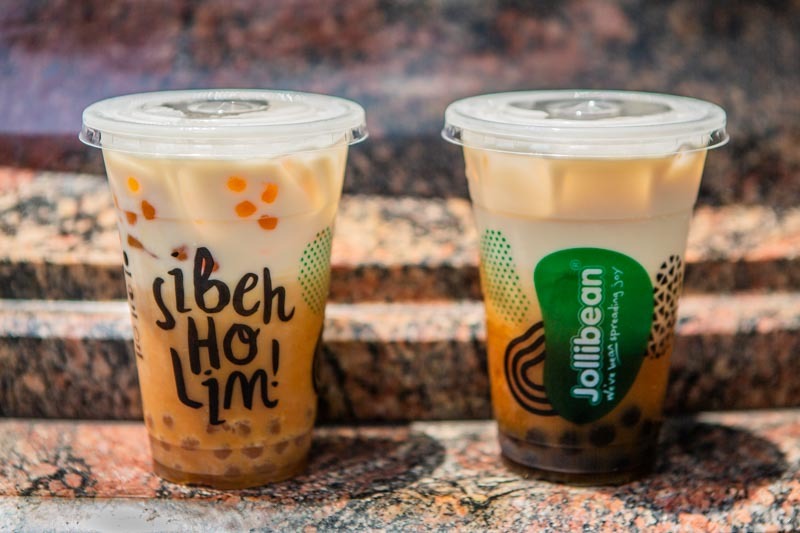 Don’t worry, because Jollibean is here with an all-new Soy Tea series to combat the heat! 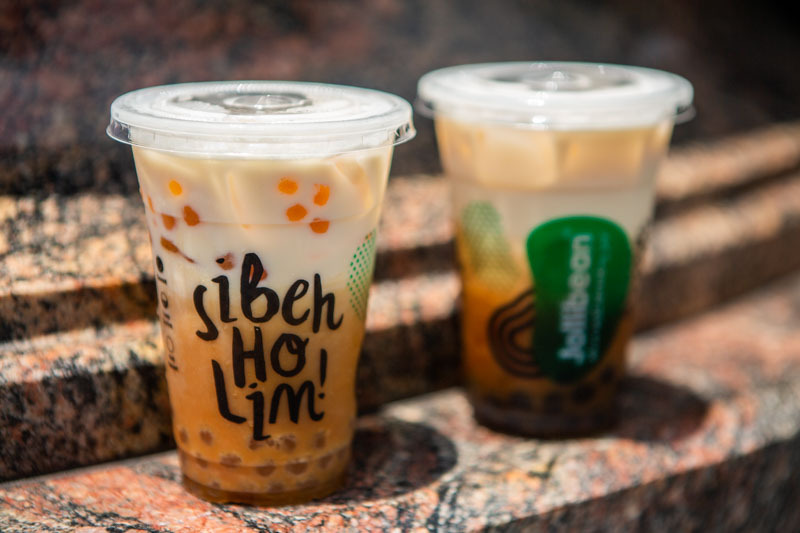 You can enjoy their new Black Pearl Soy Tea and Golden Pearl Soy Tea, available from 25 March 2019 at all Jollibean outlets. 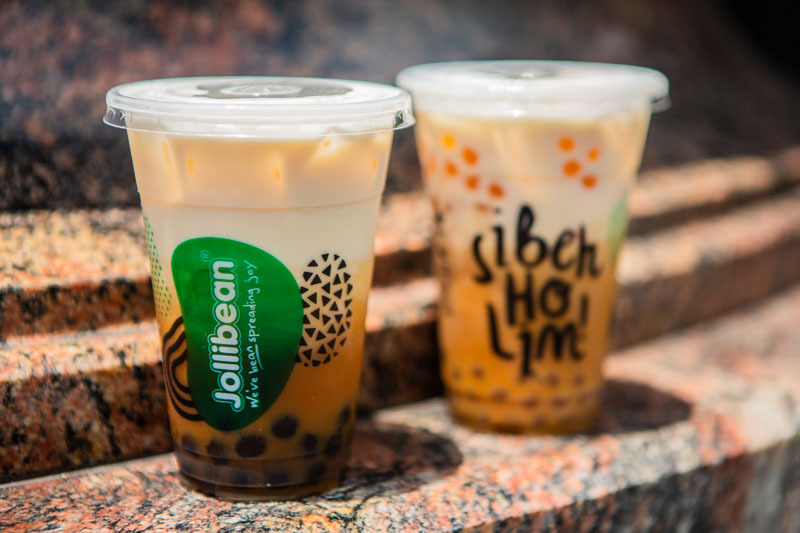 Instead of the usual fresh milk in milk teas, Jollibean has substituted it with their soymilk. Specially made using Grade A Non-GMO Canadian soybeans, you can be certain this soymilk is definitely healthier! The Black Pearl Soy Tea 黑珍珠豆浆奶茶 (S$2.70) consists of a concoction of freshly-brewed black tea and their premium soymilk. 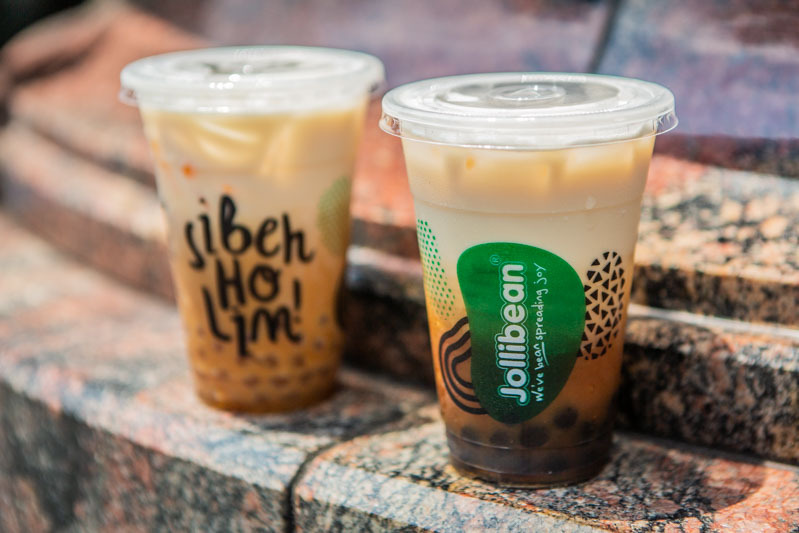 Jollibean has also made their own brown sugar black pearls as a topping for these drinks. I found the combination of soymilk and black tea refreshingly light. The black tea had a gentle layer of bitterness which contrasted the mealy flavour of the soymilk very well. As someone who doesn’t really like sweet drinks, I found the level of sweetness just nice. The black pearls were large and very chewy too. However, I felt they were lacking the caramel flavour of brown sugar, which was a pity. Likewise, the Golden Pearl Soy Tea 黄金珍珠豆浆奶茶 (S$2.90) consisted of a blend of black tea and soymilk. The only difference was in the pearls. Compared to the black pearls, the golden pearls were smaller and less chewy. As a result, I didn’t quite enjoy them since I prefer chewier pearls. Also, instead of brown sugar, the golden pearls contained just normal sugar, which frankly made them less flavourful. 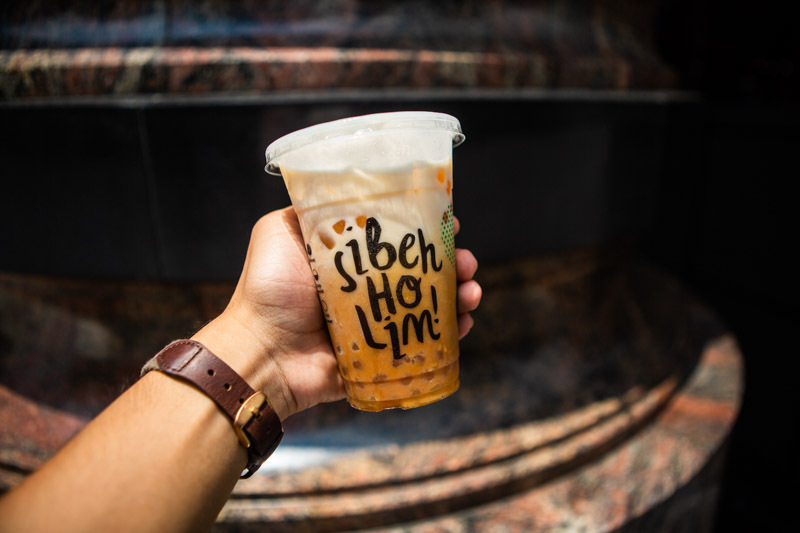 Nevertheless, it’s undeniable that these soy tea drinks are way more affordable than your average bubble teas. Not only that, with soymilk, they contain fewer calories too! Now I can have my milk tea fix without worrying about the calories. Oh, and did I mention that they’re lactose-free too? So everyone can definitely enjoy these new drinks!